Students enrolling in our AutoCAD internet classes are eligible for a FREE student version of AutoCAD 2020 for use in our classes. Note you MUST REGISTER AND ENROLL to be eligible. Before enrolling in any class you plan on using the student version make sure you have the minimum system requirements. If your computer cannot meet the minimum system requirements for AutoCAD 2020 there are also student versions of AutoCAD 2019 and 2018 available that have lower system requirements. Note you CANNOT use a MAC for the course. Your computer must be Windows based. 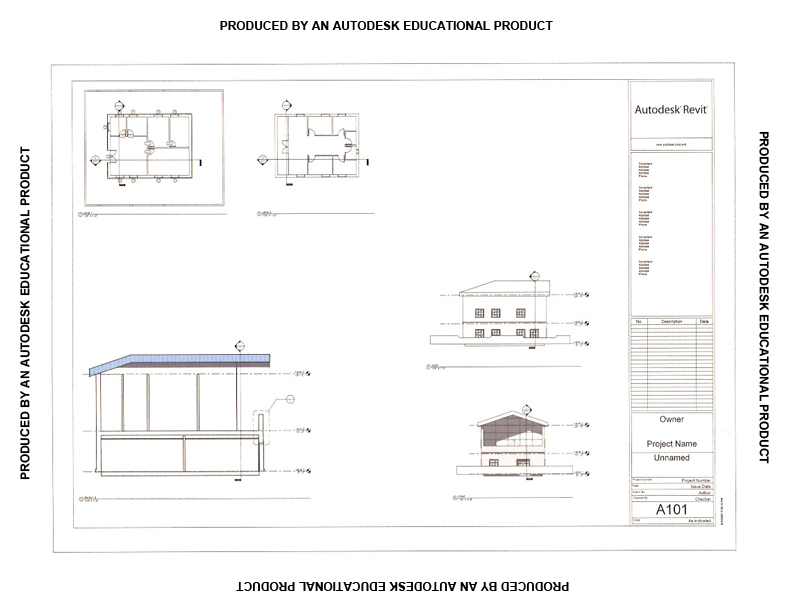 If you want to use the Mac version of AutoCAD check out our AutoCAD for Mac course. Enroll in one of our AutoCAD courses. Select AutoCAD 2020 Student Version as the software you are going to use on the registration form. After you have enrolled YOU need to SEND AN E-MAIL to rjohnson@cadinstitute.com. You will be contacted with information on how to join the AutoDESK student community and how to download the software when the class begins. The Autodesk Student Version software incorporates all the functionality of AutoCAD professional licenses, but includes a print banner making the software inappropriate for professional, commercial, or for-profit purposes. Autodesk Student Version software may not be used for commercial or for-profit purposes. Thirty-six month licenses of Autodesk student software are not eligible for product upgrade or transfer to a commercial license. View print banner sample.